The world is changing. No more can one sustain with just a single source of income. You need to create multiple flows to truly create a lifestyle of freedom. Everyone loves to earn more money. A few extra thousands of money can help you sustain your lifestyle and bear your expenses. A few more bucks will help you pay your debt or save money for a new smartphone or allow you to take the loan to purchase a property. Not everyone can get a high-paying job where they can afford their routine expenses and sustain a healthy lifestyle. Every individual has different circumstances and roles to play in their lives. Here’s a list of 12 legit ways you can occupy yourself and make money on the side. Blogging will allow you to express your thoughts and provide you an opportunity to reach millions of people without any filter. All you need is a desktop, a stable internet connection, and patience. Blogging will allow you to earn side income too. 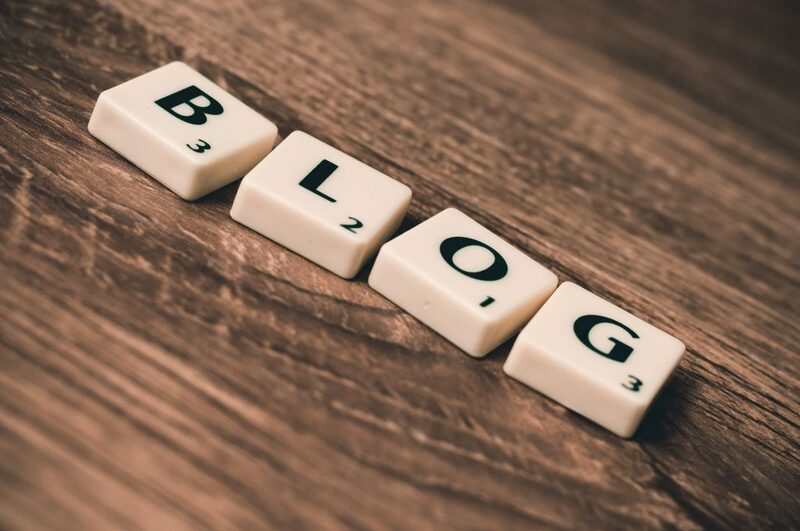 Blogging is one of the best tools for content marketing, which is said to be worth $300 billion by 2019. Interesting thing is, you can publish a blog on any niche. So, you don’t have to go with the flow and publish only certain kind of articles. If you love taking care of pets or you are excellent in DIY tricks, you can publish guides and listicles on your blog. As per a study, established bloggers invest 0-5 hours in a week for blogging. Millennial money has noted that the average blogger makes $200-$2,500 a month and the pros also make more than $20,000 from blogging. Isn’t that awesome? Gig-economy is the next big thing in employment. People can work from home and make decent money by working just a couple of hours. Freelancing opportunities can give you extra bucks to spend by investing just a couple of hours a day to the things you love doing. It could be anything from editing photographs to consulting brands. Making powerpoint presentations to maintain accounts of a local brand, you can encash your expertise on any field. Freelance developers and coders earn up to $1000 per hour. If you are considering remote work or thinking that the freelancing industry is saturating and there are not many jobs available compared to a few years back, you need to change your perspective. As per a study, more than 43% of workers will be freelancers by the end of 2020 in the United States alone. Sign up in Freelance market place like Fiverr, Guru, Upwork, etc. Moreover, put a word out about your side hustle on LinkedIn to grab genuine prospects for your work. If you are one of those wordsmiths who can develop a persuasive voice and sell products, you have an excellent opportunity to make money on the side through a regular side hustle. Thanks to the exponential growth in online marketing; brands and agencies are actively looking for people who can write engaging copies. Copywriters earn up to $250 an hour. Usual writers spend around an hour every day to charge $15 or less per hour. The craze of social media has become evident each passing day as currently, 3.1 billion people have at least one social media account. Around 10% of teenagers actually check their phone around 10 times more during night. So, the need for skilled and smart social media marketers will rise. Moreover, 63% of consumers expect brands to serve them through brands’ social media channels. So, a number of brands and local businesses start doing social media marketing will also rise which gives marketers an indication to go for a side hustle by managing social media accounts for brands. That said, social media marketing, once you get used to it, is a less stressful job than other traditional designations. Unless you know how to design your creatives and have the knowledge of the tools like Canva, Photoshop, etc; you might have to work with a designer to achieve success through your social media activities. On this age of the internet, you can become a virtual assistant and do a remote job at your home. A virtual assistant helps an independent individual, who is already working in a company, in his routine task. A virtual assistant might be helpful in data-entry work, scheduling social media post, write email responses, social media messages or even respond to chat conversations on the website. Basically, as a virtual assistant, your job would be to help an individual make his life easier. Are you an avid photographer who always finds a unique frame and often captures beautiful compositions through a camera lens? Then you should try selling your pictures online. In this era where maximum information around us is contextual, an apt image or video can communicate the same message effectively. Your pictures and videos might be best suitable for someone’s website, emailer, social media cover or banner advertisement. There are dozens of website available which allows you to sell your work and they charge a commission for providing you the platform. Popular websites are 500px, Shutterstock , iStockphoto, etc. This one is a billion dollar industry. In today’s rapidly changing world, every individual should be on their toes to be ready to explore and develop new skills for professional growth. So, if you have a unique skill set or have a good knowledge of a particular field of study, you can record your training course and sell it on various online platforms. Selling course online gives you a great opportunity to get connected with people globally and getting paid for what you love. It could be anything from showing how to play guitar to teach coding language to others. You just need a decent communication skill through which you can teach a layman and help him develop a new skill. 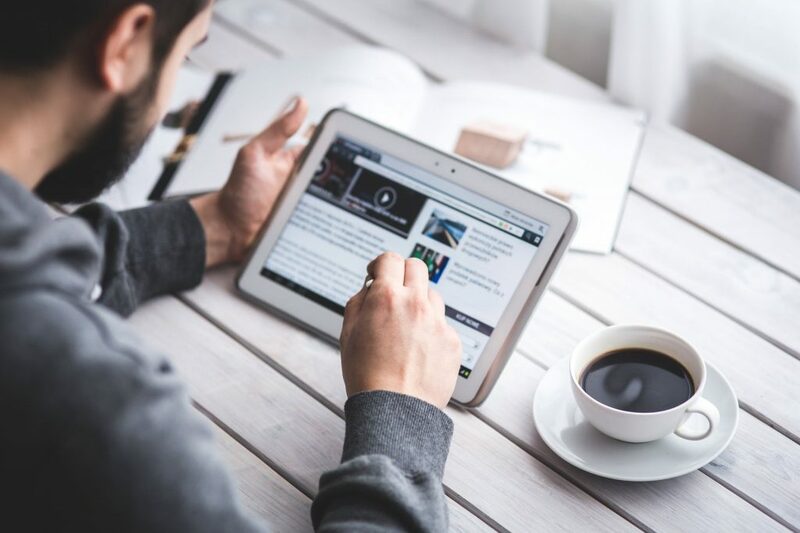 If you can become a successful online tutor, publishers will contact you to develop a dedicated training course for their workforce or mention their relevant products or services on your courses to help your students. This way, you can earn up to four figures once you have established yourself as a resourceful online teacher or a particular niche. You should visit Teachable, Udemy, Skillshare, etc. You whats even better? Register for my upcoming webinar where I will show you practically how I have been able to build my money machine thru digital courses. This is one of my favourite sources of income. Sales will never grow out of fashion. If you know how to sell products to the relevant audience, you will thrive. 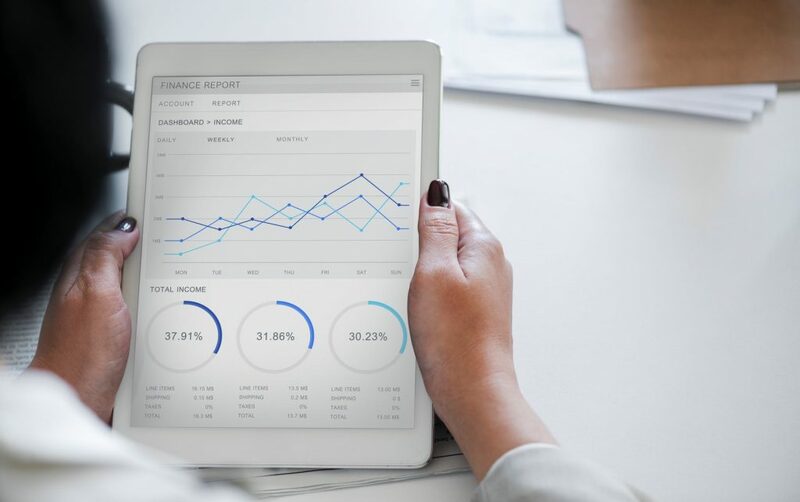 Although, earning from affiliate marketing is not a game of naive, once your website is established you will have an online asset that can revolutionize your complete income like no other. Basically, you will get a commission for every successful purchase done through you. How much money is expected by Affiliate marketing? A simple answer is – it depends. There are tons of variables that play a crucial role in how much money you can make each month. Moreover, the “sky is the limit” and you can even make five figures if you have got the right product to sell or brand to partner with. You will have to register yourself in an affiliate network to become an authorized affiliate to sell a product. You will have to be extremely careful in choosing your products and manufacturer. However, some products and brand are giving 50% of the commission to their affiliates. I recommend you check out the “success challenge” to master the game of selling other products. You will learn how to go from zero to $10K per month – step by step. Not every person have enough knowledge to make money online and that does not mean you there are no possibilities for such people to make extra money at the end of the month. You can drive an Uber for a few hours in a day to get decent money. Although, you may have to bear the expense of maintaining the car and the fuel cost, the cuts from uber will be decent at the end. Along with driving a car, if you are good with people and know the local roads of a particular geographical area, you are good to go. Giving someone a comfortable journey is a great skill nowadays. One of the major benefits of doing side hustle as an Uber driver is you can choose where you want to drive. You just need to show your availability on Uber’s app and you will start receiving notification for a ride. Uber allows its drivers to choose their time and availability to provide the desired services. On the other hand, if you can invest money initially, you can hire a driver to ride your Uber car throughout the day. You can hire a skilled driver on a salary-basis and he must complete journey through your car. This way, your car will be utilized and you can get to make money on the side. However, be careful and transparent while hiring someone as your Uber driver. Traditional online marketing platform is already crowded and competitive. 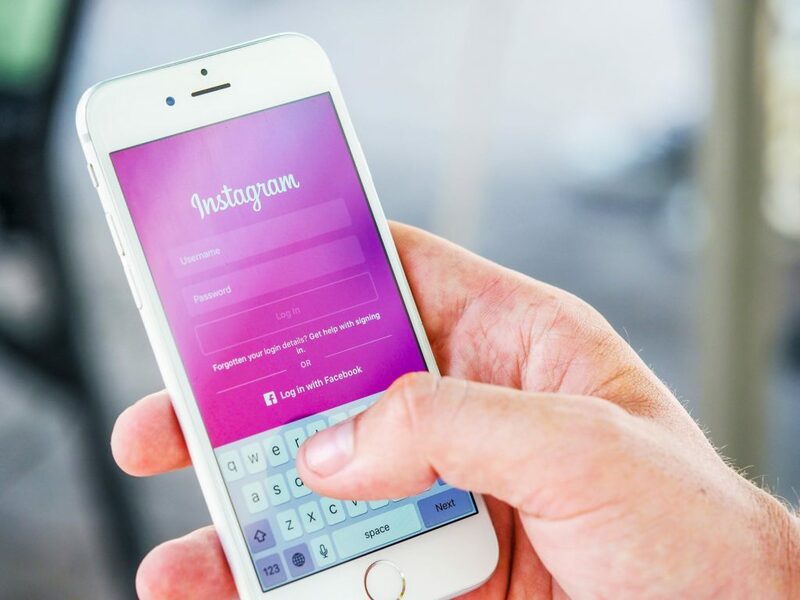 Moreover, contacting a celebrity for promoting a product on their social media is considered a paid partnership and might give you fewer connections. More than 50% of millennials trust influencers compared to celebrities, so micro influencers will thrive in the coming time. As per socialmediaweek.org, a micro influencer is an individual who has 10,000 to 80,000 followers on social media accounts. As per a study, people’s purchase decisions are heavily based on what they see from social media influencers. For brands too, micro influencers are cost effective and profitable to get more customers because celebrities are expensive and as discussed, have less ROI. Instagram and YouTube are excellent platforms to start your journey to become an influencer. Remember, it would require patience and consistency from your end to become a trusted social media voice of your niche. Moreover, you will have to share unique and spectacular content on your channels to increase engagement and followers on your profiles. Dropshipping allows you to become the bridge between the manufacturer and consumers. Users will come to your online store to purchase products and once the order is placed, the further steps will be taken care of by the manufacturer like shipping the products to consumers’ doorstep while ensuring the quality of the product. Your focus should be on marketing and advertising products without worrying about maintaining a warehouse or inventory. The amount you can make through Dropshipping is based on how much effort and smart work you are putting it on building your business. You will only need a website and marketing skills to earn a decent side income from dropshipping. There are no rules and regulations about what you can sell. You can sell kitchenware to electronic appliances, sports goods to automobile parts, the more you research about the needs, the more products you will find that offers you higher profit margins. Do you know something that others don’t? Do you have some experience which allows you to tackle a scenario that others can only dream to cope? If you know a couple of things which puts you ahead in the competition, you should write an ebook on that topic and sell it online. For example, you have a solid technical knowledge about law and you know how to tackle legal threats, if you are a marketer and helped agencies optimize their sales funnel to achieve excellent sales and ROI, or you know expert product photography skills, you can encash your knowledge through producing an eBook. Once you have established yourself as a trusted author, your eBook will be an asset to make money on the side. However, you need to put a lot of effort into marketing and promoting your eBooks to generate recursive side income. Wasn’t that a pretty cool yet exhaustive list? It’s great to read all this stuff, but very few people will actually take action on these ways. Do you know why? People want things to come their way easy. Always remember, to make money on the side, you will need patience and consistency to develop your brand and portfolio to grab more prospects to hire you. If you are already putting effort and getting some experience from your side hustles, do share your experience and help other readers. People, who aspire to become a freelancer or social media influencers in the coming time, can ask their questions and doubts in the comments. 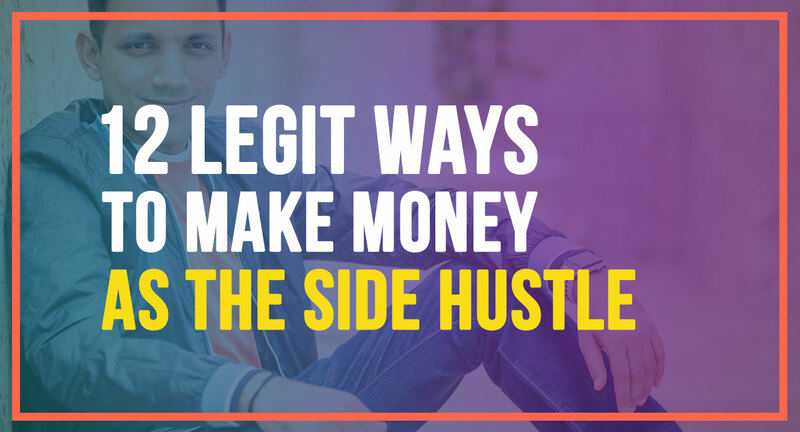 Click Here to hop into my next webinar, where I will teach you how to build a long-lasting side hustle within the next 90 days.